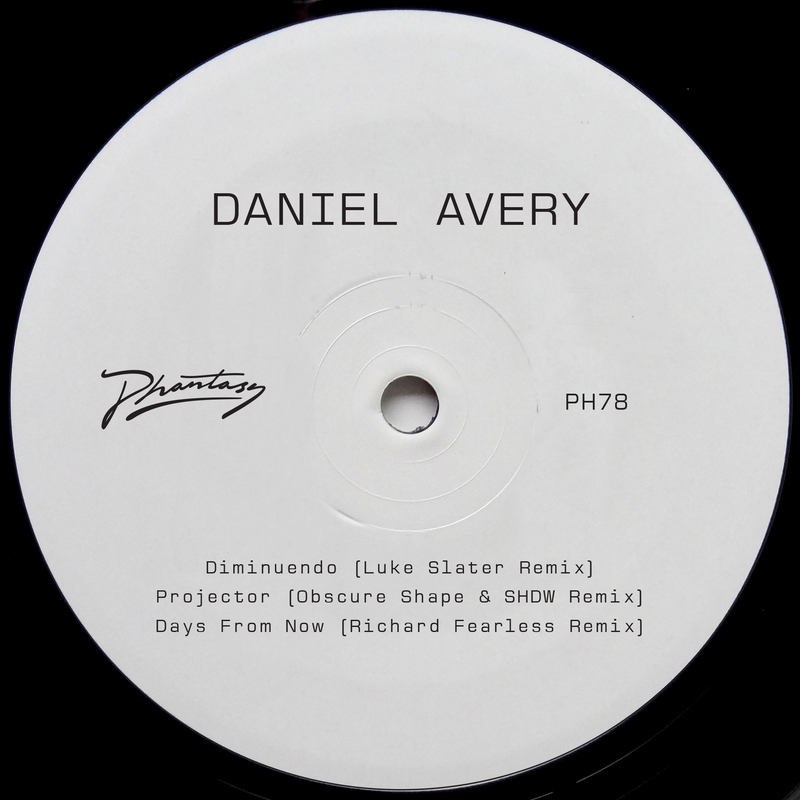 Daniel Avery broadens the exquisite sonic universe established on last year’s critically-acclaimed sophomore LP Song For Alpha, presenting the collected B-sides & Remixes. Showcasing cuts from the album’s writing and recording process, as well, Avery also invites a number of his contemporaries and some of the most vital underground producers in the world to rework his original material, with transformative results. 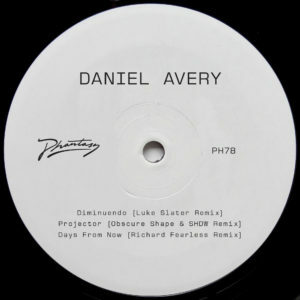 Luke Slater takes care of the album’s high-tempo centrepiece, ‘Diminuendo’, the obvious choice to take an already pummeling rave highlight in a direction that arguably hits even harder without sacrificing anything cerebral; Slater’s dense, swarming synths wrap around the original with catharsis.